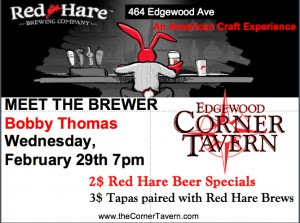 Edgewood CornerTavern, the neighborhood watering hole known for exclusively serving American craft beers (to wash down the best burger in the city), invites guests to toss one back with local brewer Bobby Thomas of Red Hare Brewing Company on Wednesday, February 29 at 7 p.m. Revelers can enjoy $2 beer specials, $3 tapas and specialty brews courtesy of Red Hare Brewing Company. The Marietta brewery is offering up its master brewer to share his tips and tricks of the trade with the beer lovers of Edgewood Corner Tavern. 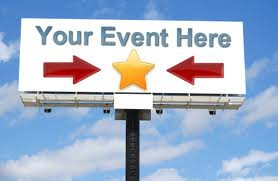 Guests have the exclusive opportunity to find out more about Bobby Thomas and the best job ever, while enjoying some of the brewery’s signature beers such as Gangway IPA, Watership Brown and Long Day Lager. Corner Tavern is a neighborhood bar with great food and drinks, friendly service, darts, pool, and a rockin’ juke box in a laid-back atmosphere. 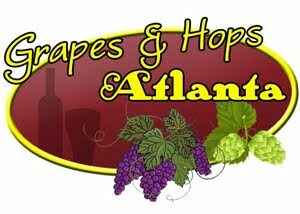 Atlanta boasts for Corner Taverns in East Point, Edgewood, Little 5 Points and West Midtown. While each location has its own personality and chef, the quality of food and drink remains consistently high. 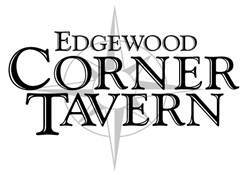 For more information, please visit www.thecornertavern.com or call 404.577.2310.